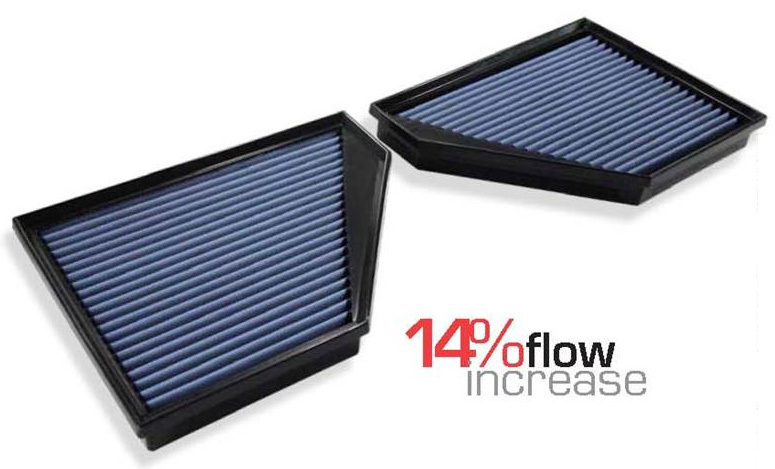 ModBargains is proud to introduce the aFe Power Magnum FLOW OER Air Filter, the all new OE replacement performance air filter! 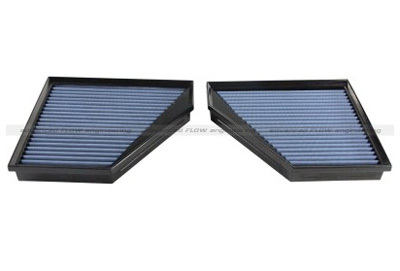 aFe Power spent countless hours on R&D to perfect the development of this superior air filter exclusively for your BMW X5 (E70). 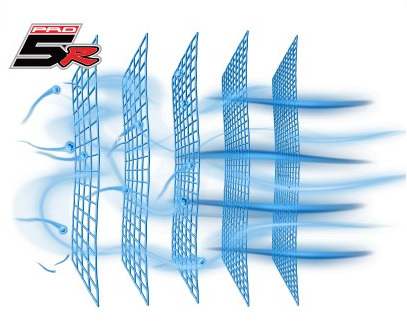 This air filter is available in PRO 5R (oiled) or Pro Dry S (Dry) for maximum airflow. 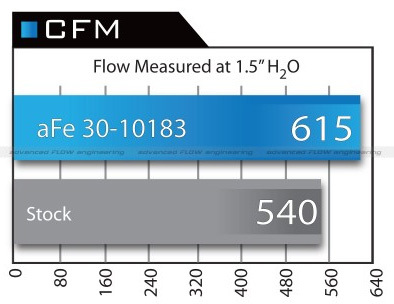 This off course results in performance gains; the all new aFe FLOW OER air filter outflowed factory filters by 14% in recent testing! Installation is very easy and straight forward. 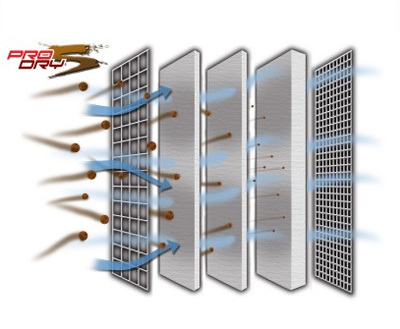 The air filter comes will all necessary hardware needed to complete the job. Upgrade your restrictive air filter today and take advantage of the various benefits this new aFe Power Air Filter introduces to your BMW X5 (E70)!